This month I am beginning the planning of my tenth official homeschool year. It is crazy to think that if you include kindergarten that we have been a homeschool family for a whole decade! For us homeschooling isn’t just how we school, it is such a part of our lifestyle that I could not imagine what life would be like if we weren’t homeschooling. I often find myself in conversations about homeschooling. Many times those conversations are with a mom who is just beginning her homeschool adventure. I love these conversations. I love giving encouragement more than advice to moms who are beginning their homeschool adventure. 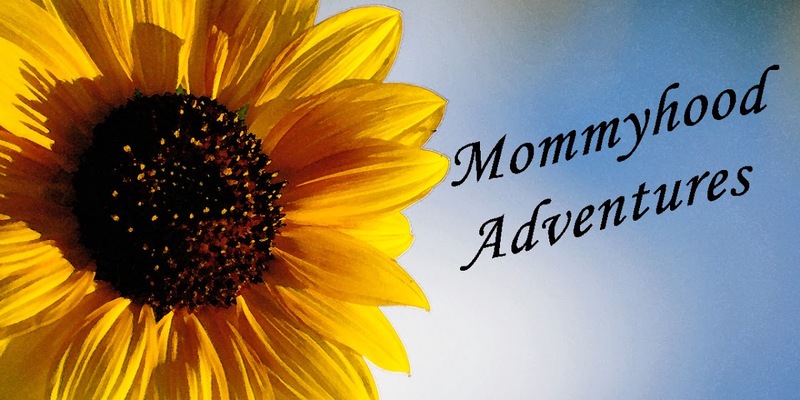 But there is some encouraging advice that I think is so important for all homeschool moms. 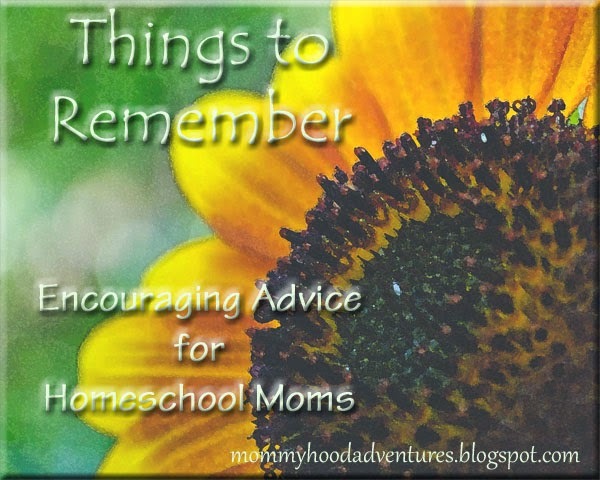 Even veteran homeschool moms need to hear encouraging advice from time to time. Remember that you do not have to recreate the classroom at home. One of the reasons you homeschool is so that your kids can learn at home so why turn your home into a classroom? There are many who have a school room or area set up in a classroom style. That is great if it works for them. But if you designate a room or area and find yourself on the couch or at the dinning/kitchen table instead, then maybe a classroom at home isn’t what your homeschool needs. When we moved to our current home, everyone told me how great it was that I could use the extra room as a classroom. I started to set up the room as a classroom and quickly realized that is not what we needed. We school where we are most comfortable and that is how it should be. Remember homeschooling should be a joy. There should be a joy in the learning adventure. I am not talking rainbows every day that is not joy. Some days will be hard and some days you will question why you made this decision. But joy is different. You and your child should look forward to what the day of learning has in store. Find what they love and teach to their interests. Make learning enjoyable and fun not monotonous and boring. And enjoy the journey together. Don't be afraid to change things up once, twice or several times finding what makes your homeschool a joy for both you and your kids. Lord only knows how many times I have. Remember homeschooling is about relationship. The greatest benefit of homeschooling is the relationship you get to cultivate with your child. The best part of homeschooling is that you get to spend so much time with your kids! Being able to spend your days hanging out with your kids gives you the opportunity to build strong relationships with your kids. Remember your time with Jesus. This is so vital. Your time with the Lord is the most important thing. That is what will carry your throughout the hard days. That is how your good days become great. My time with the Lord is so important to my day. The days I don’t spend time with the Lord, shows in my reactions to what the day brings. My patience is short, and I get stressed faster. Enjoy your adventure and remember there isn’t a one right way to homeschool. What works for your family is unique to your family. Crazy how time flies isn't it?! I am (supposed to be) working on something regarding the start of school tomorrow, but I ran out of printer paper, so instead I am wandering around blogs! (Super productive!) Just wanted to say hi! Totally Sheri! It flies way too fast. Our printer is on the fritz right now. Hoping we get it figured out before school actually starts. So glad you said hi.